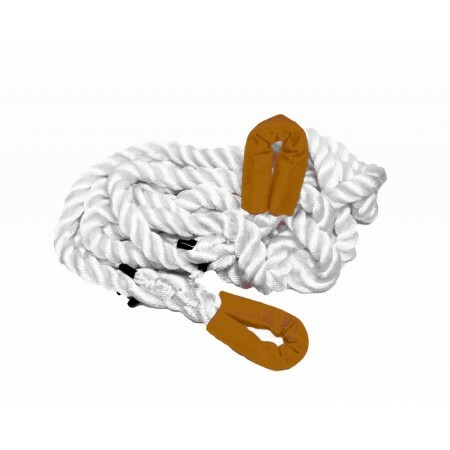 The Powerline is the ultimate kinetic recovery rope. During vehicle extraction, it stretches and absorbs tremendous energy coming from the pulling. This energy is transferred to the stuck vehicle, resulting in an extremely effective and efficient vehicle recovery. Rigging Powerline kinetic rope in this manner reduces stress to the single recovery points on the vehicle and decreases the chance of tweaking the frame during difficult recoveries. 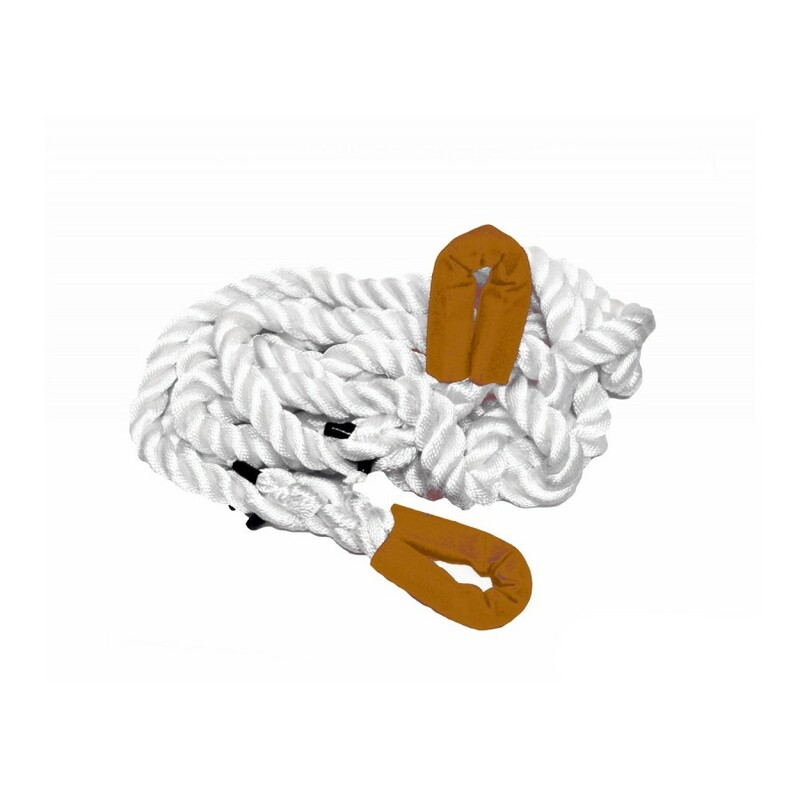 Under maxim um load, a kinetic rope will stretch up to 30%. This stretch helps to relieve the jerking com m only felt during vehicle recovery, effectively reducing the stress put through a vehicle and its users.